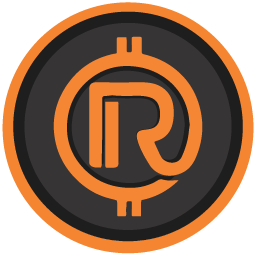 Rudrcoin – is a blockchain technology innovation eco-system. Our community believes in a new growth-oriented world, in which all innovators have the chance to make true their dreams. We are confident that we can achieve it because of our dedication and coordination. Our, innovative thinkers in R&D departments, on production lines and in marketing companies will be able to focus on doing what they do best-creating the solutions needed for a better world.